As we enter the Holiday Season, remember there can always be too much of even a good thing. Moderation may be best ESPECIALLY for those tangible items. This family lives a few blocks from us …. Moderation? Think his next door neighbors will ever try to sell their house during the holidays? NOPE! Tonight the family and I jump a plane to the land of a big nose, tall ears, and a long tail. Thanks to some very special friends ( E&C M) we owe you much ! The family and I will be out all next week, returning early the following week, BEFORE the new year, just in case there are any last-minute items that need to be addressed. Next week the office will be open, but bookended days off may make it tough to catch anyone here in person. Email is the best bet or leaving a voice message is fine too, as we are all tethered electronically. While on the road we plan to make a family video, so do not hold your breath as the squeal is never better. Ohhh… you missed the blooper Thanksgiving Video. The most popular video of the year from our JKFinancialinc YouTube Channel . PS Told you Janet Yellen and gang were going to remove “Considerable Time!” …. Moderation !!! This entry was posted in John Kvale, Personal and tagged Blooper, Moderation, Seasons Greeetings, Tangible, Travel. Bookmark the permalink. 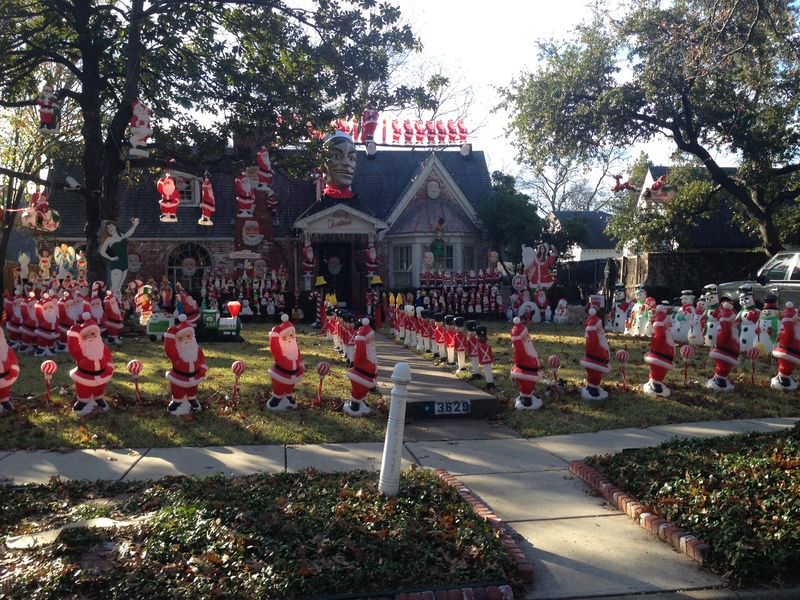 Wow … that’s a lot of Santas!